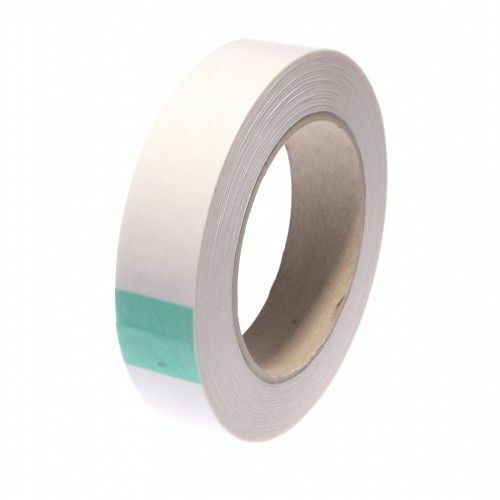 Finger lift tissue tapes are one of the most popular double sided tapes on the market. 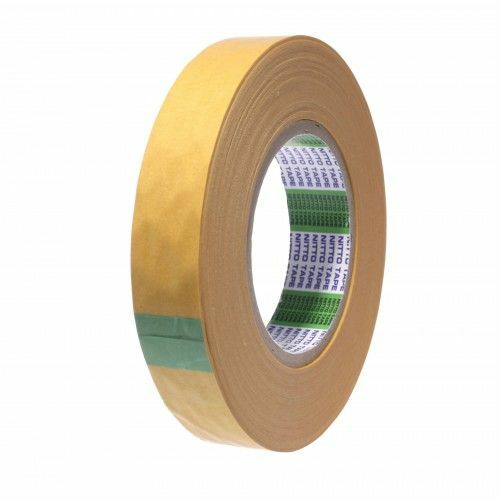 From craft shops to print finishing outlets this double sided tape is used for a host of applications. 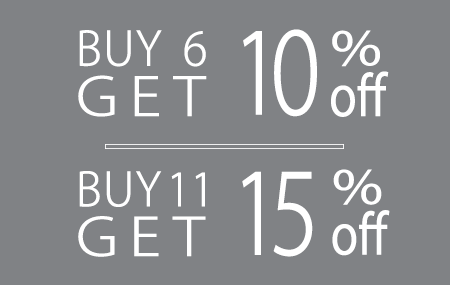 The reasons for its popularity are firstly its price and secondly its oversized secondary liner. Simply apply the rubber based tissue tape to your folder or display, hand tear, and quickly remove the oversized paper liner. 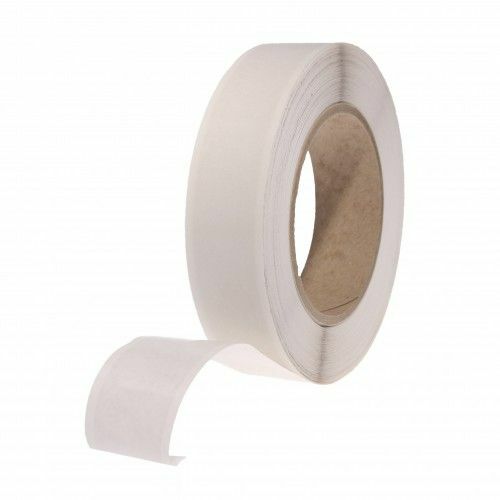 This user friendly double sided tape will save you hours in trying to pick the backing off standard flush edge tissue tapes. 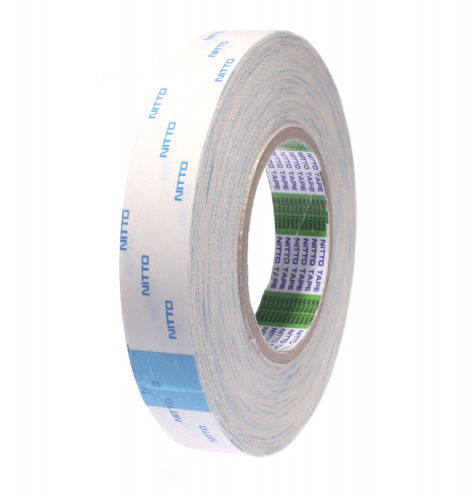 Happy to perform at 70°C, this tape will not let you down, especially when you simply need to get the job done.